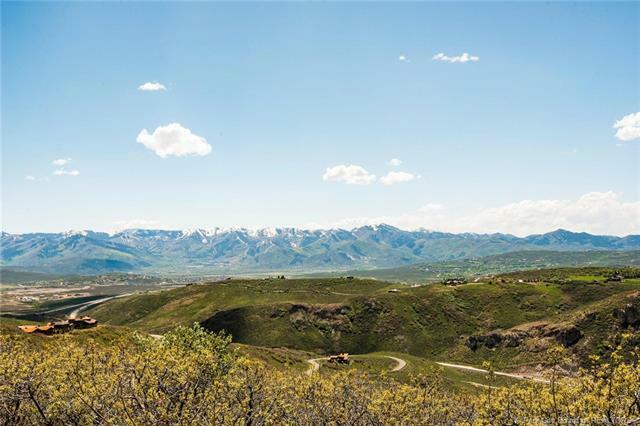 Situated high in Promontory's Buffalo Jump neighborhood this fabulous homesite is framed by unbeatable views of the Wasatch mountains and Park City Ski Resorts. 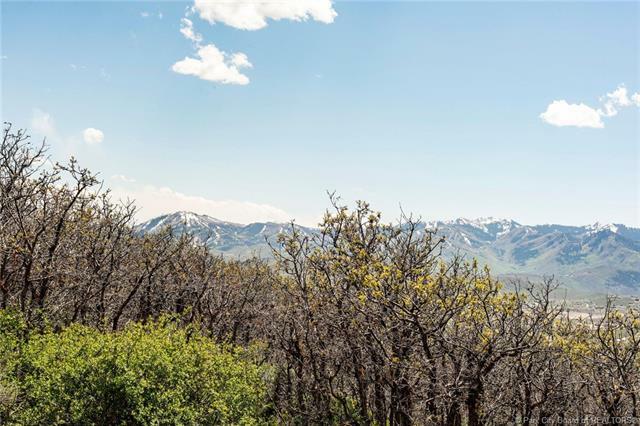 The private multi-use trail system runs close-by leading to many of Promontory's Club amenities. 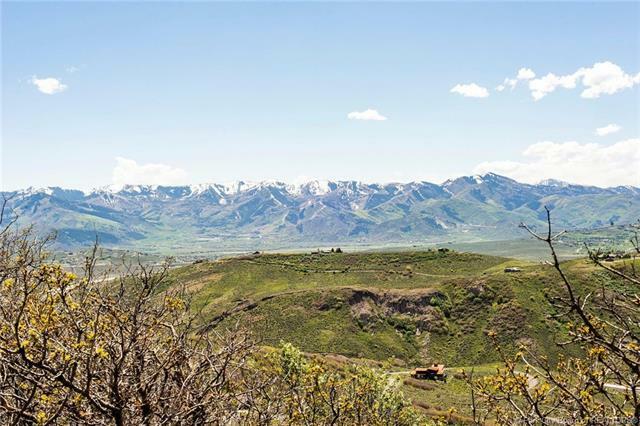 With a gradual slope this is an easy build site and a great choice for a mountain golf home. 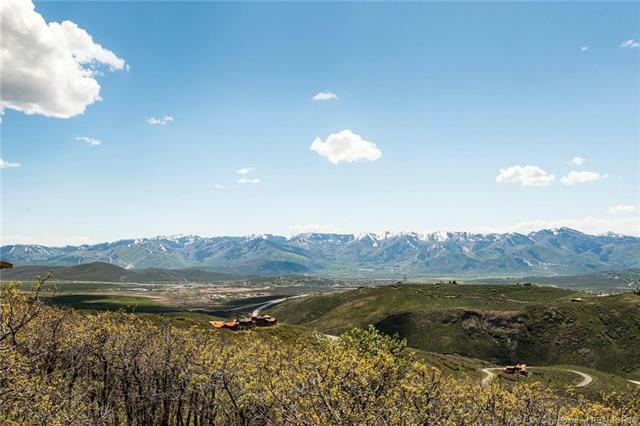 Also very close proximity to Promontory's north entrance and I-80 for easy access to Park City or Kimball Junction.